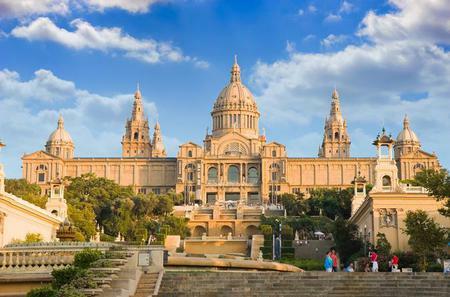 ...ional Art Museum of Catalonia (Museu Nacional d'Art de Catalunya) and the Picasso Museum (Museu Picasso), among others. 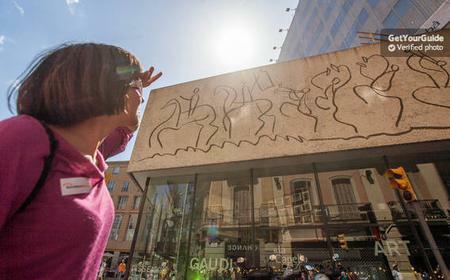 The Museu Picasso in Barcelona was inaugurated in 1963 as the first museum dedicated to the works of Pablo Picasso, and houses an extensive collection of 4,251 works of art by the artist. 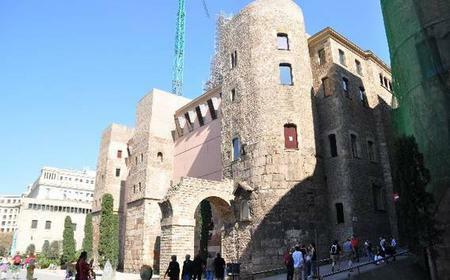 It is housed in 5 adjoining medieval palaces in La Ribera - Palau Aguilar, Palau Baró de Castellet, Palau Meca, Casa Mauri, and Palau Finestres. 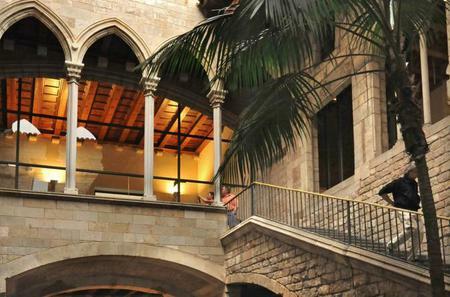 The Museu Picasso in Barcelona was inaugurated in 1963 as the first museum dedicated to the works of Pablo Picasso, and houses an extensive collection of 4,251 works of art by the artist. 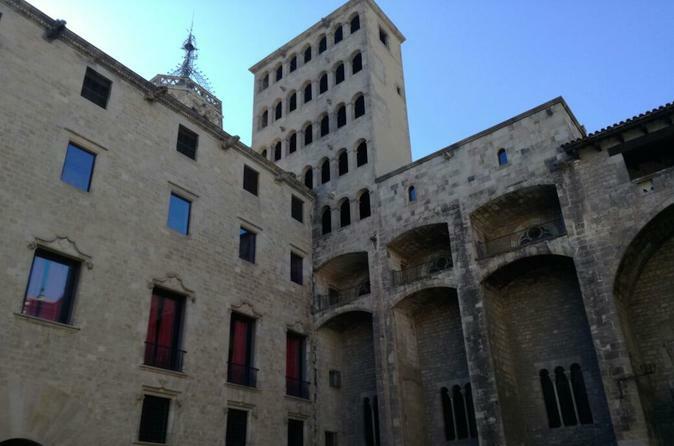 It is housed in 5 adjoining medieval palaces in La Ribera - Palau Aguilar, Palau Baró de Castellet, Palau Meca, Casa Mauri, and Palau Finestres. 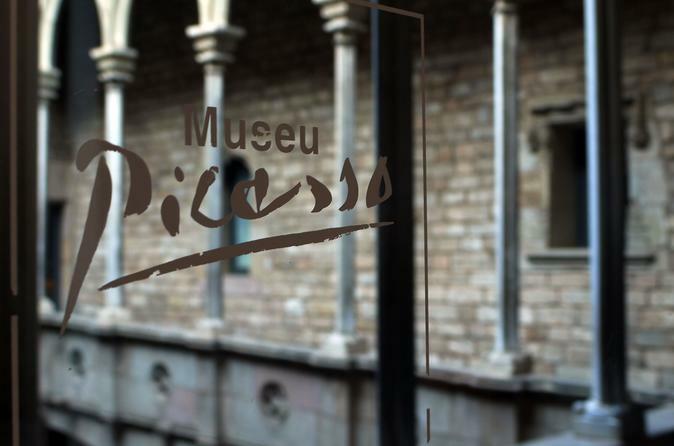 The museum displays Picasso's early works spanning from the first painting at 14 years to the Blue Period and the 'Las Meninas' series inspired by Diego Velazquez. 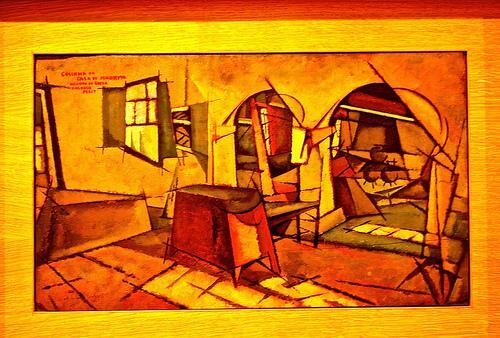 The collection is organized chronologically according to the different periods, and traces his evolution as an artist. The initial works are uncomplicated, influenced by academic guidelines as he tried to follow in his father's footsteps. Highlights of this era are 'Man with Beret', 'Portrait of the artist's mother', 'Portrait of the artist's father', 'Self-Portrait', and 'Self Portrait with Wig'. 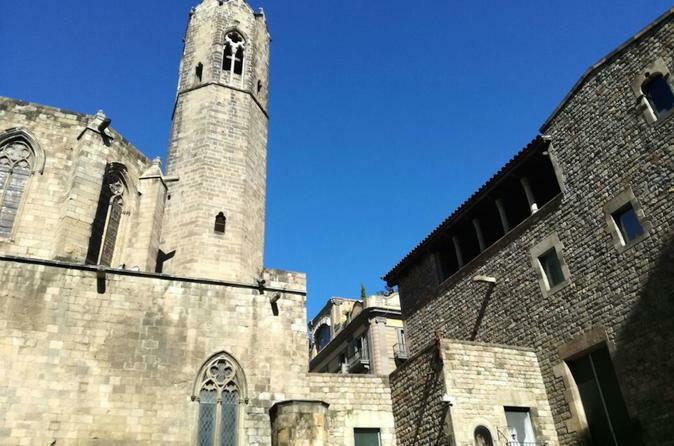 This section showcases works from when Picasso was enrolled in the Llotja School and started presenting at exhibitions. Highlights include 'Science and Charity' - a painting influenced by social realism, 'Mountain Landscape', and 'Portrait of Auntie Pepa'. 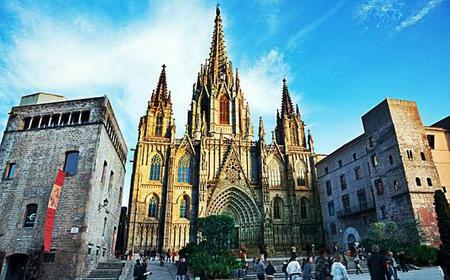 During this period, Picasso dropped out from the Royal Academy of Fine Arts of San Fernando in Madrid, and went to Horta de Sant Joan. 'El mas del Quiquet' is the most notable work from this time. 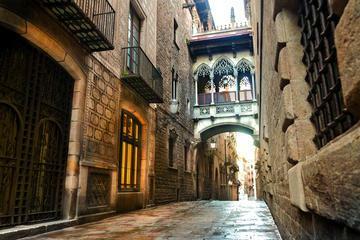 Picasso was influenced by Catalan Avant-gardism, and he developed a friendship with the artist circle at Els Quatre Gats. Works from this time include 'Portrait of the writer Ramon Reventós', 'Decadent Poet', and 'La calle de la Riera de San Juan'. Picasso became acquainted with European Avant-garde, with a focus on Impressionism, Pointillism, and the Nabis. His works represent his observation of nocturnal Paris and its interesting personalities. Outstanding works from this period are 'The Couch', 'Hug', 'The end of the Number', 'Trade Show Booth', 'Still Life', and 'The Wait (Margot)'. Picasso's famous Blue Period followed the suicide of his friend Carlos Casagemas, and features monochromatic works in various somber shades of blue. 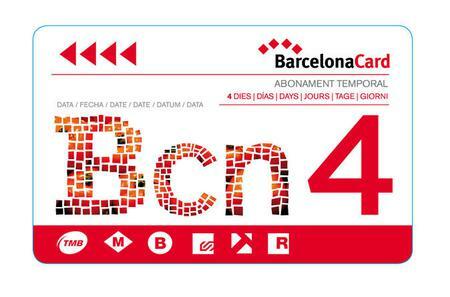 Works include 'The Woman with the Bonnet', 'Roofs of Barcelona', 'Helpless', 'Crazy', and 'Head of Woman (Fernande)'. Picasso expanded his palette to other colors and moved to more cheerful themes of circus, clowns, and carnival performers. 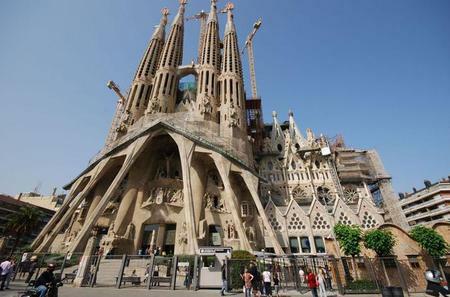 He was influenced by pre-Roman Iberian sculpture, Oceanic and African art. Works of this era include 'Portrait of Senora Canals', and 'Harlequin'. Outstanding works from this time include 'The Offering', 'Gored Horse', 'The Paseo de Colón', and 'Blanquita Suárez'. This series by Picasso is a study of Velázquez' original Las Meninas. 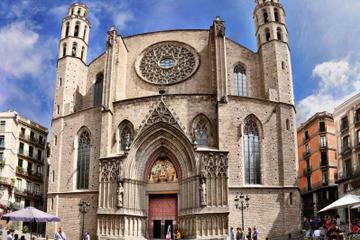 The museum also has rooms showcasing ceramics, engravings, drawings and sketches by Picasso. 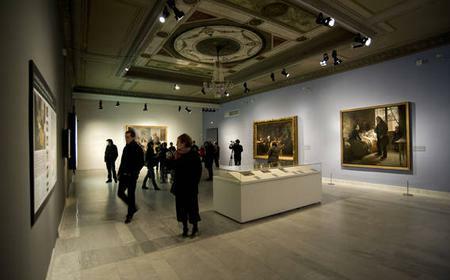 There is a room dedicated to museum founder Jaime Sabartés, which exhibits Picasso's 'Portrait of Jaume Sabartés with ruff and hat'.